One of the most recognisable and prestigious financial institutions in the world, Zurich-based Credit Suisse has been in operation since 1856. The company is spread across four divisions: investment banking, private banking, asset management, and a Shared Services Group that assists the other three divisions. The firm is renowned for having a more internationalist approach to banking than its European rivals, and is also considered one of the world’s largest and most profitable financial institutions. 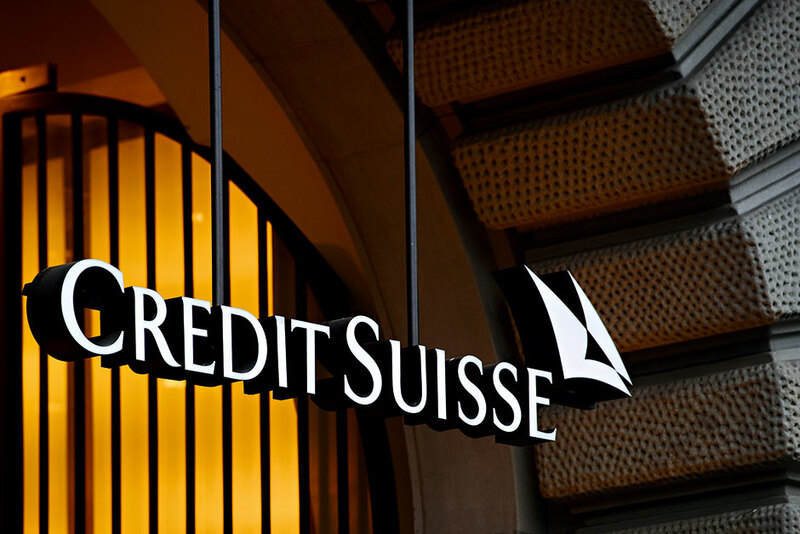 A leading provider of private banking services, Credit Suisse has come to epitomise the world-class reputation that Switzerland has established in this field of finance.